I feel like I’ve been surrounded by both good and bad cases of leadership transition recently; Oral Roberts University, Calvary Chapel Fort Lauderdale and Coral Ridge Presbyterian to name a few. To the point that many publishers have been asking me to write a book on how to do it well. 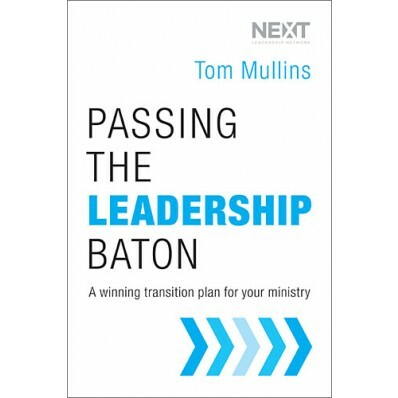 But now I don’t have to, because my friend, “Coach” Tom Mullins, has penned an effective manifesto on the topic. Living and working in South Florida close to Christ Fellowship Church, I have observed firsthand as founding pastor, Tom, passed the reins to his son, Todd, in 2011. The church has not only survived but it has thrived since the transition! I’ve worked closely with my dad at OneHope since the early 90’s. Over the years, I gradually assumed more responsibility and took on the presidency in 2004 when dad transitioned to a support role. He did it with such grace and humility—his heart for God’s kingdom superseded any amount of pride that might have disrupted the ministry he established and poured his life into growing over a quarter of a century. Our transition, along with the Mullins’, happened successfully because we had a plan. Not everyone does, which makes reading this book crucial…whether you are just beginning your leadership journey, comfortably in the middle of it, or heading toward the end of your tenure. Since failing to plan is planning to fail, Coach Tom has done the groundwork for you. He’s built the framework of aspirational theory for progression planning built on Biblical principals. Many friends and leaders in ministry transparently share their experiences so we can benefit from learning about caveats to avoid. Some of the messiest stories could have been avoided had a plan been in place. Had Coral Ridge been prepared with a progression plan, the unexpected death of beloved Dr. D James Kennedy might not have left such a rocky path for Billy Graham’s grandson, Tullian Tchividjian, to navigate as he stalwartly stepped up to guide the grieving church through the bumpy wake of Kennedy’s passing. Not all situations are as fluid as Tom and Todd’s father-to-son handoff. Some father-son successor teams dissolve; like Charles Stanley of First Baptist Church and his son Andy, who ended up leaving to start Northpoint Ministries. Last year Calvary Chapel suffered a shock when pastor Bob Coy announced a moral failure. I have had the great privilege and responsibility to support Chairman of the Board, Stephan Tchividjian, and help the church walk through the process of recovery and the unexpected leadership transition after Bob’s fall. As leaders, people are watching us. They are dissecting how we serve, operate, and especially how we transition in response to tragedy, or in the normal course of ministry seasons. How well or how poorly we do that not only bears testimony to our legacy, but it reflects Christ’s Lordship over our lives. WHO IS TOM MULLINS? 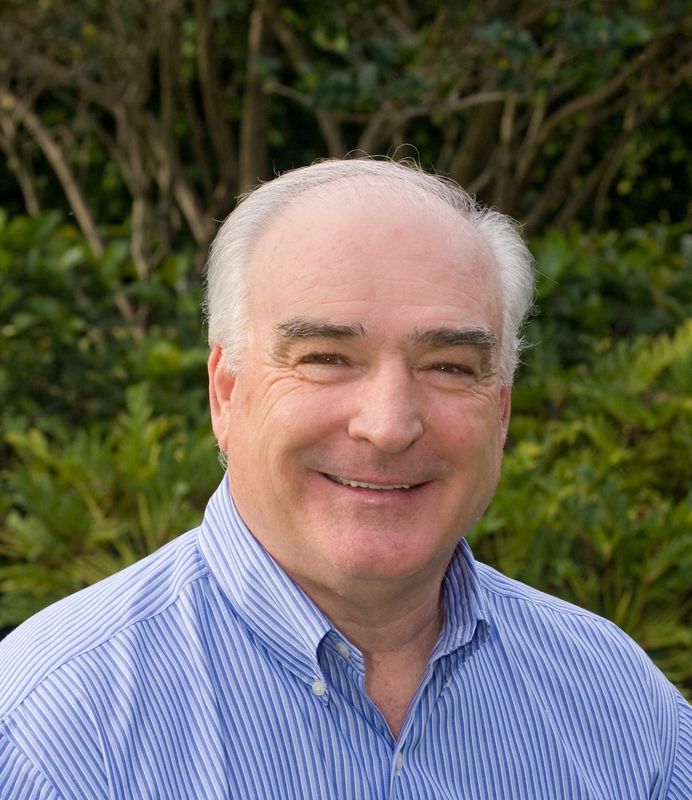 Tom Mullins is the founding pastor of Christ Fellowship church, a multi-site church of more than 40,000 people meeting on seven campuses around South Florida and online around the world. Before founding Christ Fellowship, he was a successful football coach at both the high school and collegiate levels. He is also the co-founder of Place of Hope and Place of Hope International, which places children’s homes around the world. Tom now travels and speaks nationally and internationally as the current President of EQUIP, diligently working to raise up Christian leaders around the world. Tom is the President of EQUIP, a non-profit organization founded by John C. Maxwell, to raise up Christian leaders around the world, which has trained more than five million leaders in 185 countries. Mullins, T. (2015). Passing the Leadership Baton. Thomas Nelson, page 39-40. Mullins, T. (2015). Passing the Leadership Baton. Thomas Nelson, page 50.